This is a 145/165R13,500/600R13 tube with a TR13 Offset rubber stem. 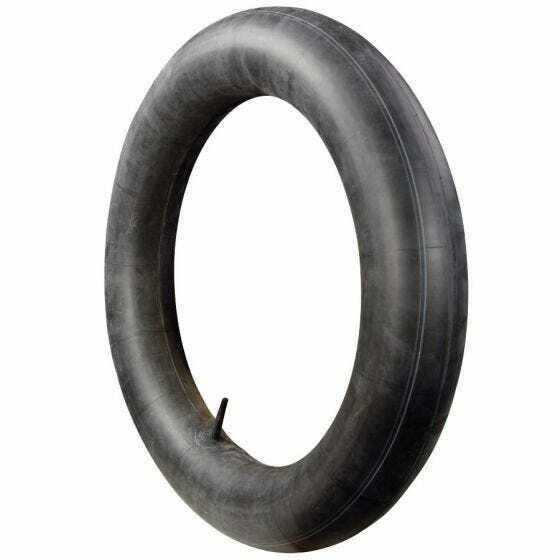 This is a radial 13 inch tire tube, the recommended application is for Radial or Bias Ply tires and the recommended tire fitment is for a 145/165R13 or 500/600R13 tires. Fits 145-165 or 500-600 width, 13 inch diameter tires. 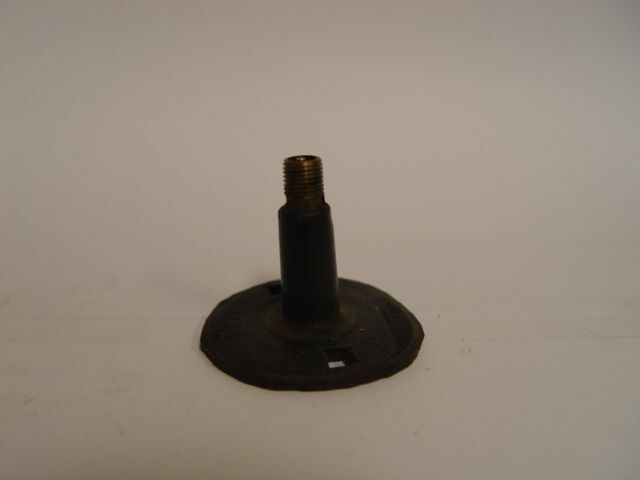 This 13 inch inner tube has a TR13 rubber stem and the valve stem location is Offset. TR13 stem is rubber stem 1 1/2 inches tall, 3/8 inch in diameter. Actual item may differ from photo. Hartford brand tubes are built to meet our specifications using premium grade materials. They are designed specifically for their applications, to provide a high quality inner tube solution and reliable service life. These are excellent quality tubes, available in a wide range of sizes for collector and specialty vehicle applications. Need tires, tubes, and rim bands for 67 MG Midget, 145x13 wire wheel. Who is the maker of tubes you sell? We carry Hartford brand tubes. Yes, we have 600-16 tires with 3" and larger whitewalls here. The best way to determine if tubes will be needed is to find if there are tubes currently in the tires. If so, it is likely because the wheels themselves are not sealed and therefore we would recommend a tube be used with any tire you choose.